This is the Shortest Route between NKB and DHH. 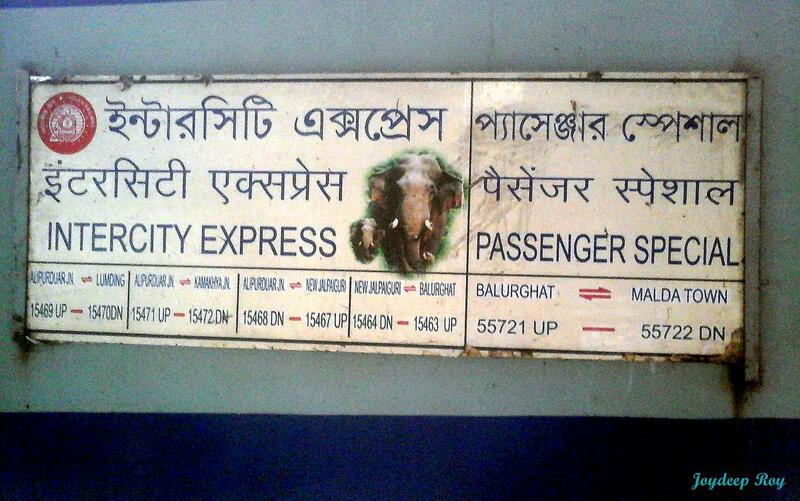 This is the Shortest Route between NKB and NJP. 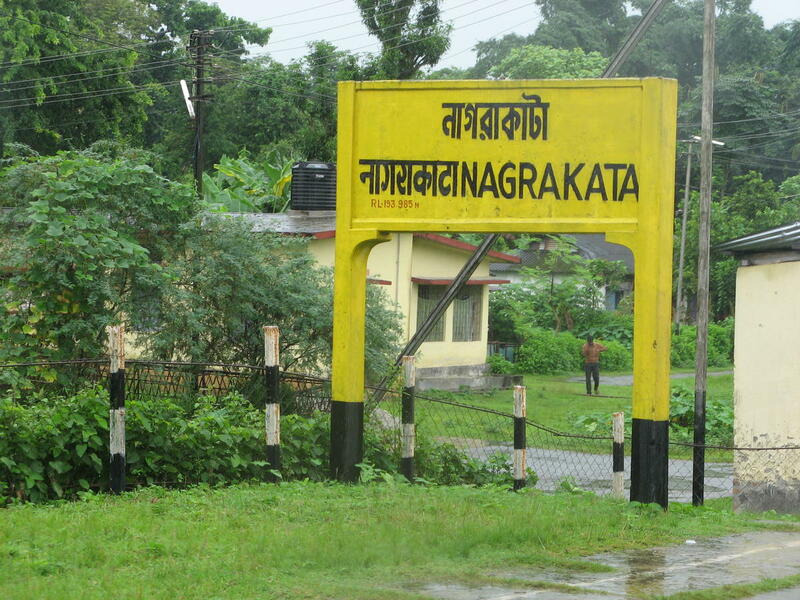 Compare with the Shortest Route between Nagrakata and Dhubri. This is the Shortest Route between NKB and SGUJ. This is the Shortest Route between NKB and BXT. 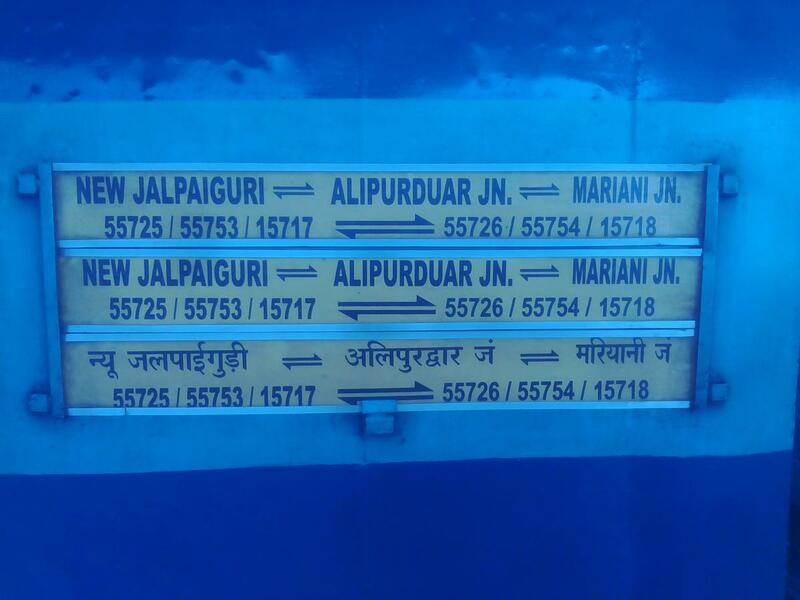 This is the Shortest Route between NKB and APDJ.